This person or robot is using me to do experiment or what? 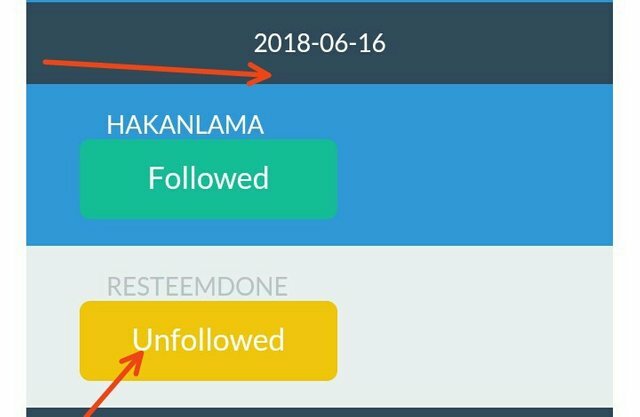 Now you are following, next you unfollows only to follow again. 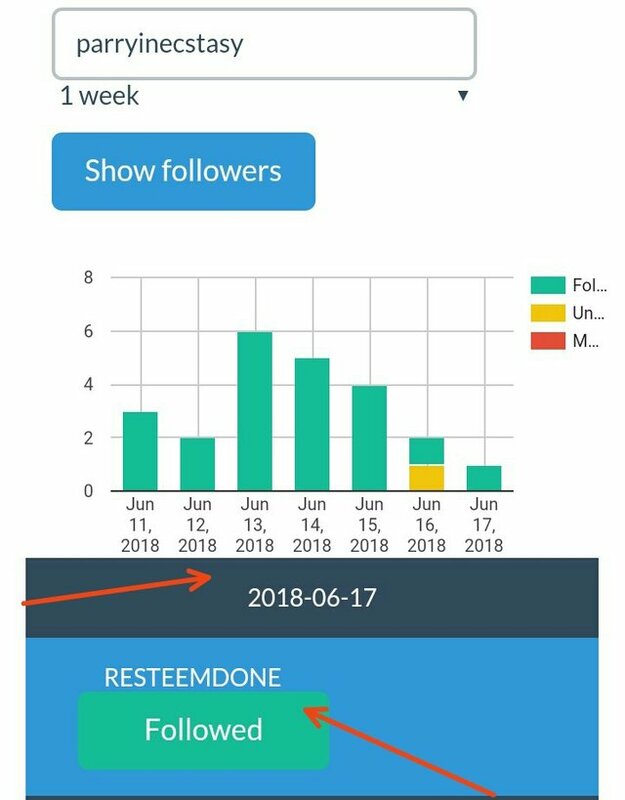 Kindly upvote and resteem this post.